Direct Oceanfront 3rd floor studio with two queen size beds, efficiency kitchen area and private balcony overlooking the renovated pool area, the car free beach, and the ocean. 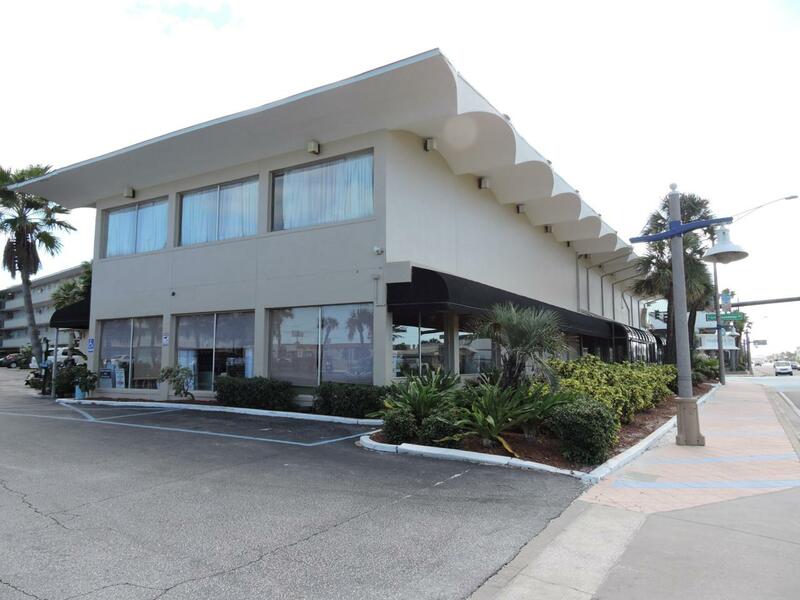 Fabulous location in the center of Daytona Beach and walking distance to the bandshell, boardwalk, restaurants, and the convention center. Located at the end of Rte. 92 the ocean front unit is only a few minutes to the speedway and a little over an hour to Disney World and Universal. Enjoy the unit when you travel to the beach and rent it out when you are away. Listing courtesy of Mike Brady of 1st Florida Realty Llc.